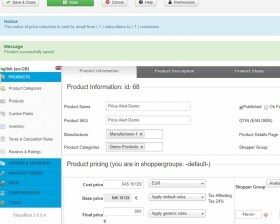 Is there a product that you are interested in? 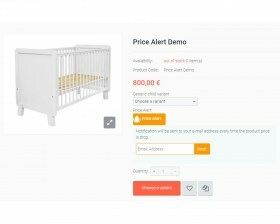 But not on this price of course. 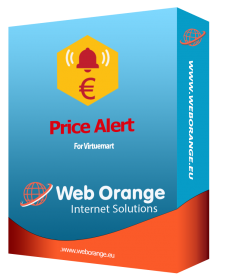 Virtuemart PriceAlert - joomla extension package - from ORANGEWEB helps your customers keep an eye of desired products and get notified when the price drops. 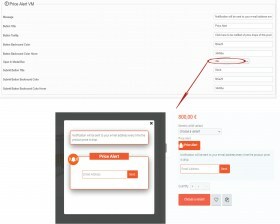 The shop owner makes more sales - the customer is happy that they got a deal, it's a win-win. 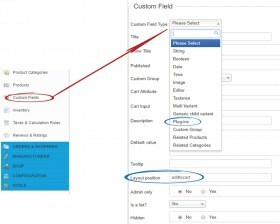 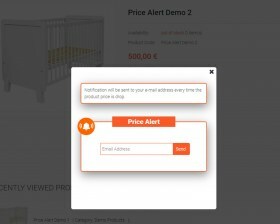 This extension fully integrates into any joomla 3 & VM 3 site and automatically sends email when the price of the product falls down. 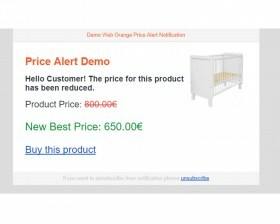 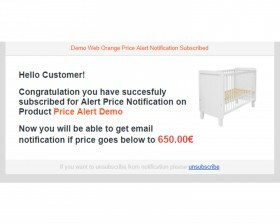 Virtuemart PriceAlert will allow your users to get notified on a certain product, when the price of product has dropped! 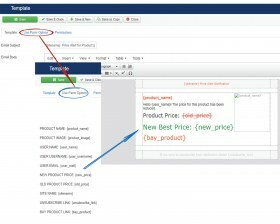 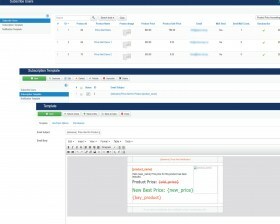 Administrator can see data from customers, so you can turn informations into sales.